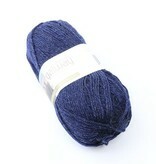 Plymouth Galway worsted weight is a non-superwash, 100% pure wool. With 210 yards per skein, Galway is a great option for handknit adult garments. The wide range of colors will tempt you to try your hand at colorwork. 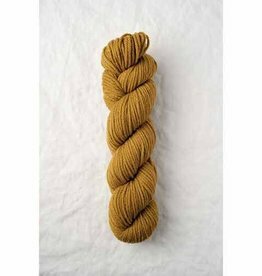 This is a 4-ply tightly twisted yarn that holds up to splitting. The non-superwash nature of Galway also makes it a wonderful option for felting projects. 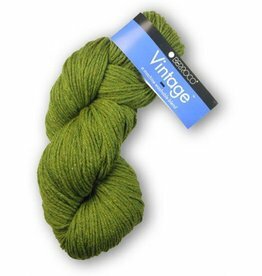 Berroco Vintage is a worsted weight, machine washable wool blend available in a wide range of colors. 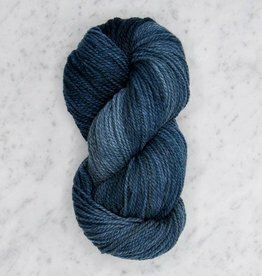 This yarn is perfect for babies, children, and adults.